Hunter Douglas cordially invites you to join us for an evening of Education & Mingling at the MGM National Harbor. 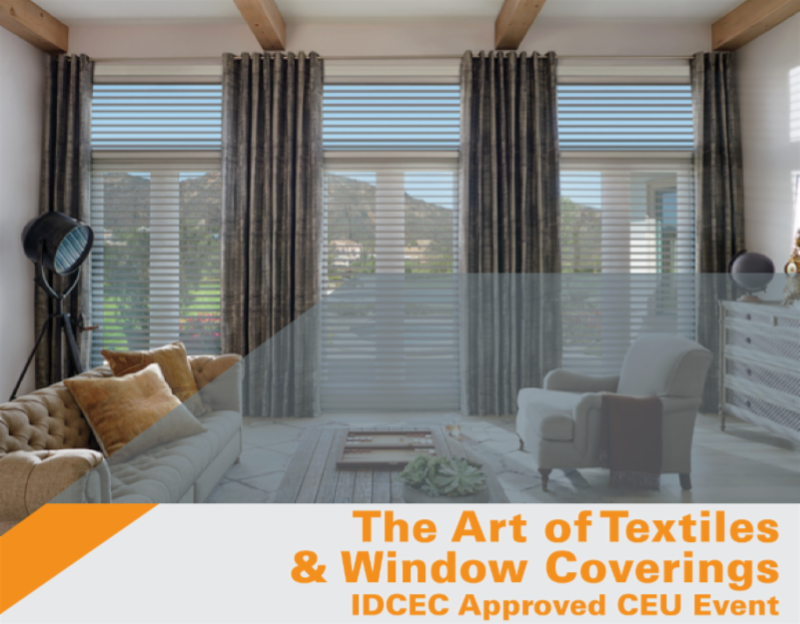 ﻿The evening will include an exclusive designer only private preview of our 2019 product launch along with our newly developed IDCEC approved CEU program presentation. Event is being held in the MGM Grand Ballroom. Complimentary hors d’oeuvres & beverages. RSVP to Molly Drossel at designtradeprogram@hunterdouglas.com. Please provide the names of all attendees from your business.